RECEIVE YOUR FREE Meaningful and Magical Manifestation ebook! Join a place where you feel accepted + empowered. Enter your name + email to begin a journey to a new magical you. 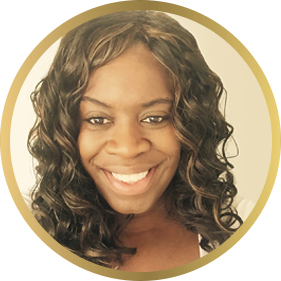 Alisha Waterman is one of the most-requested wellbeing coaches, and teachers whose platforms have reached and served people internationally. Both inspiring and heartening helping others break through, to discover their own untapped truth, innate power and infinite potential. Time to conquer your fears, blocks and live the life you truly dream of! Enter your name + email to access a 1:1 ﻿FREE﻿ 15 minute ﻿coaching exploration﻿ ﻿that will get your life flowing now. © Alisha Waterman 2015. Lovingly designed & developed by Bliss Inventive. All Rights Reserved.